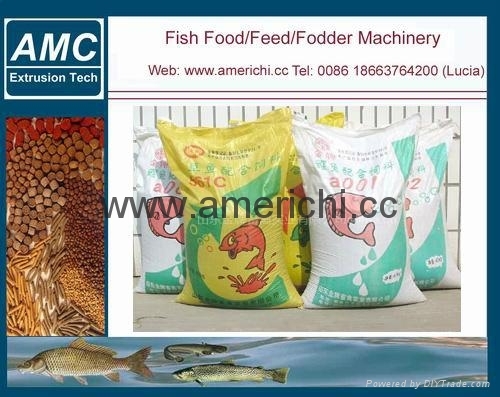 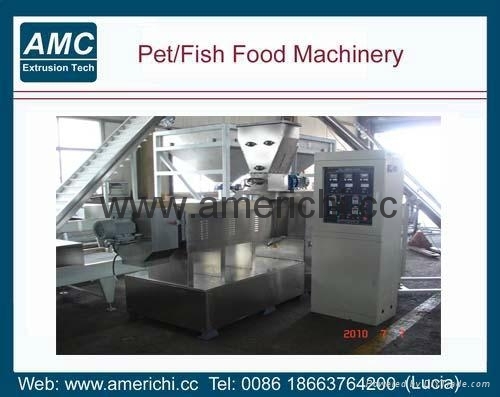 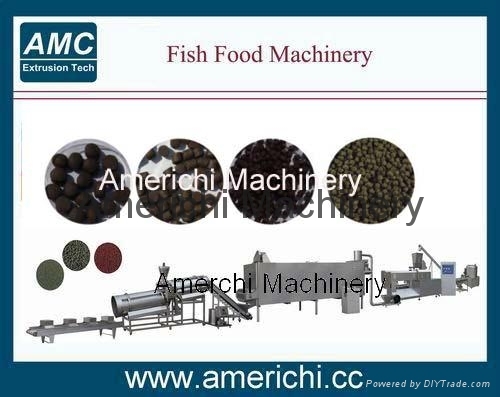 Floating fish food machine, fish feed extruder can make kinds of feed for different fishs, such as food fish, catfish, shrimps, crab, eel, etc. 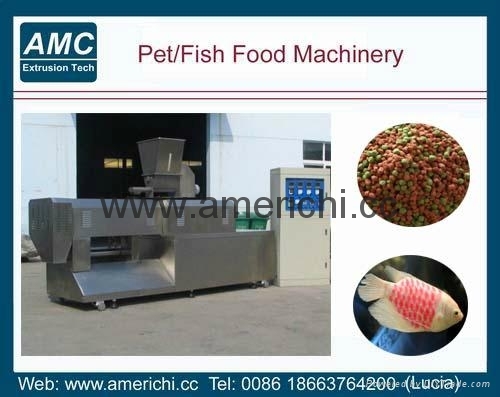 the fish pellet made by the machine can float on water more than 24 hours. 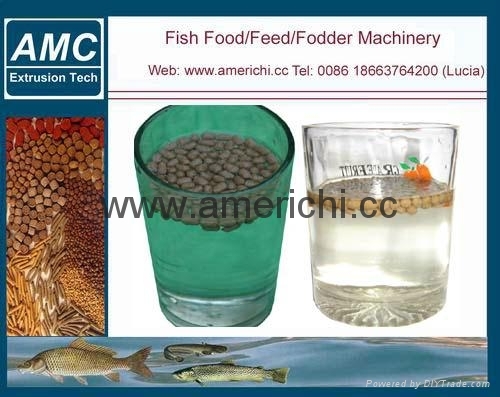 The floating fish food extruder apply to the pretreatment of the animal fodder so as to reduce loss of nutrition, advance the portein content.